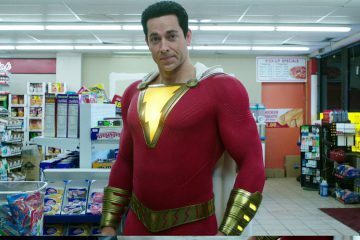 The 3 Biggest Storytelling Problems in Shazam! A hero is only as good as his villain, and that’s where Shazam’s plot problems start. From Superman to Iron Man, the difference between a hero and an antihero was always clear.. until now. Here’s what changed, and why it matters. 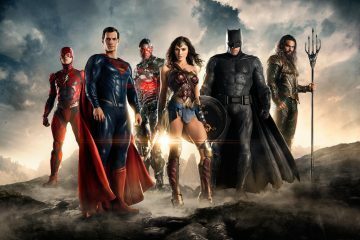 How did Justice League become the lowest-opening movie in the DC Extended Universe? 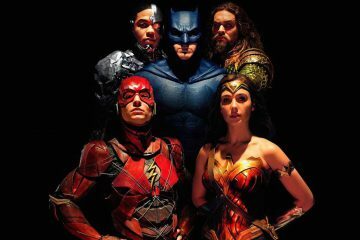 What’s the Best Comic Book Movie Ever? Get my weekly-ish email update and you'll never miss a new post! Add my blog's RSS feed to Feedly, Flipboard, Reeder, and more! How to Solve Westworld's "God Problem"
Why Is Game of Thrones So Addictive? Does Every Marvel Movie Tell the Same Story?